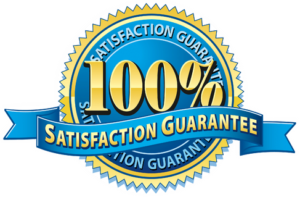 Driveway pressure washing starting at 50$. Do you take pride in the way your house looks? Good, you should! 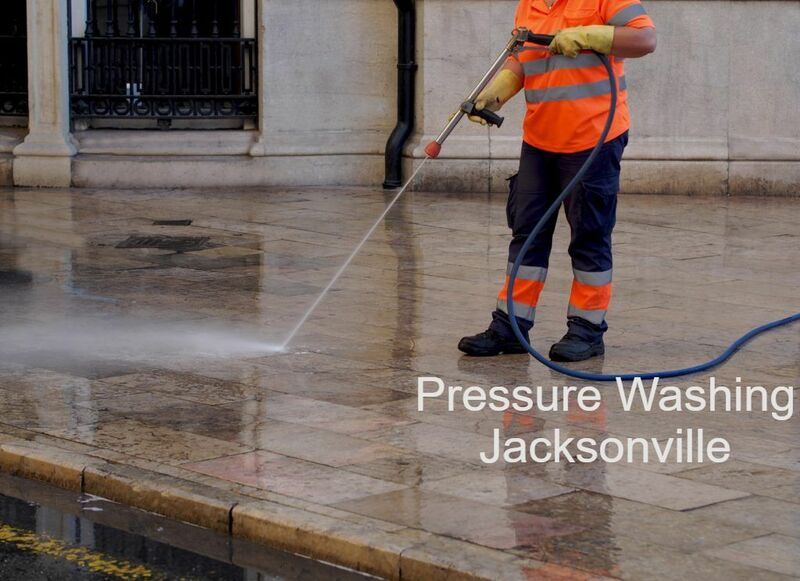 Here at Jacksonville Pressure Washing Pro's, we take the hassle out of keeping your driveway in tip top shape. You can have the best looking house in the neighborhood with just one call.